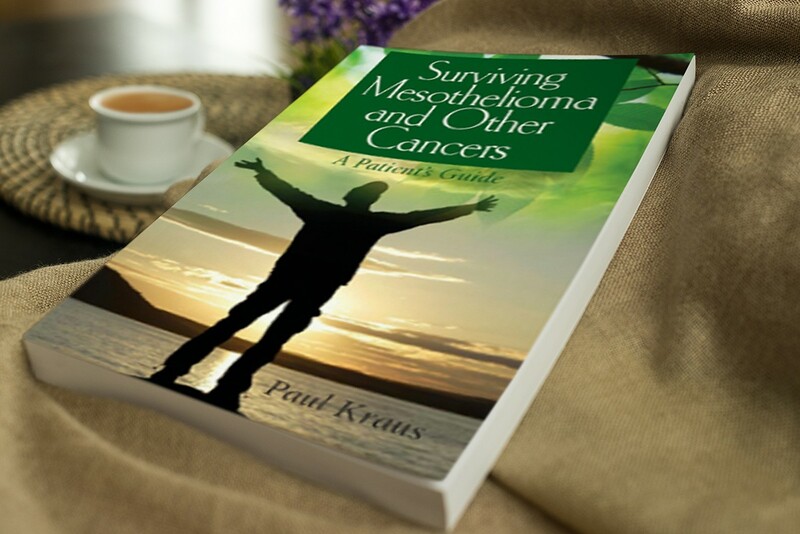 Paul Kraus, 20 year mesothelioma survivor and author of "Surviving Mesothelioma…"
"Mesothelioma Life Expectancy - Is It Always A Death Sentence?" I don’t think so. My name is Paul Kraus and I have survived mesothelioma for over 20 years. I was diagnosed in July 1997 and I am still enjoying my life today. 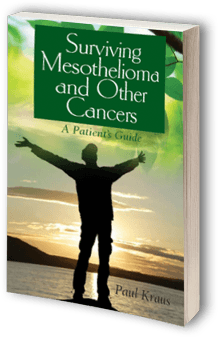 Many people want to know how I survived, so I wrote down what I did in my book “Surviving Mesothelioma.” I know how frightening this diagnosis is so I want you to offer you a free copy. This book covers why mesothelioma is NOT a death sentence. Request your copy now. It's free. Where Do We Ship The Book? Mesothelioma life expectancy depends on many factors such as the patient’s age and health, the type of mesothelioma, and how early it is diagnosed. Another important factor when it comes to mesothelioma life expectancy is the cell type you have. There are three kinds and only one is the most curable with standard treatments. The three types are epithelioid, biphasic, and sacramatoid. The first one (epithelioid) generally has the best life expectancy with chemo, radiation, and surgery. Mesothelioma life expectancy also depends on the doctor and treatment you choose. Some doctors have more experience than others and some treatments have a better success rate. For example, one surgery used for pleural mesothelioma is called EPP (Extrapleural pneumonectomy). The survival rate (from the surgery itself) depends on the experience of your surgeon and his or her team. Some people die from this surgery! There is another less risky surgery. So picking the right treatment and doctor is very important. Mesothelioma life expectancy can also depend on what treatments are used outside of conventional medicine. Conventional medicine includes things like: chemotherapy, radiation, and surgery. Many long-term survivors used approaches that were in addition to or instead of these. We are talking about things like intravenous vitamin C, cannabis oil, and other immune boosting treatments and approaches. Some survivors worked with doctors who are expert in these special therapies. There are long-term survivors of mesothelioma cancer but many of them used special therapies like intravenous vitamin C, cannabis oil and other immune boosting approaches. Many of these survivors used these treatments in addition to or instead of the conventional treatments like chemotherapy, radiation, and surgery. At survivingmesothelioma.com we have been documenting mesothelioma life expectancy for over 12 years. We list the doctors and actual survival rates of many of the mesothelioma treatments used in hospitals across the U.S. and the world. You can see the actual life expectancy for patients who used different treatments. We also document individual patients who have beaten the odds and outlived their life expectancy by 10, 15, or even 20 years - survivors like Paul Kraus. Paul was diagnosed in July 1997 and today he is the longest living mesothelioma survivor in the world. He wrote a book on how he beat the odds on typical mesothelioma life expectancy. 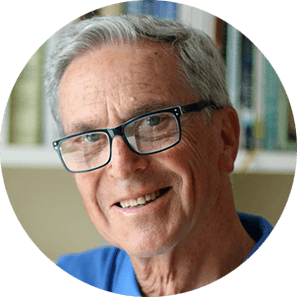 He wanted to help and inspire other patients to realize that mesothelioma does not always have to be a death sentence. His book has been read by over ten thousand patients or their loved ones and is considered the best-selling mesothelioma book in the world. The Longest Living Mesothelioma Survivor? Paul was diagnosed in 1997 and is still alive and well more than 20 years later. 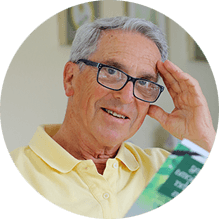 His book has been read by over ten thousand patients or their loved ones and is considered the best selling mesothelioma book in the world. Does he have a mesothelioma cure? Why a Mesothelioma Diagnosis is NOT a Death Sentence. P.S. 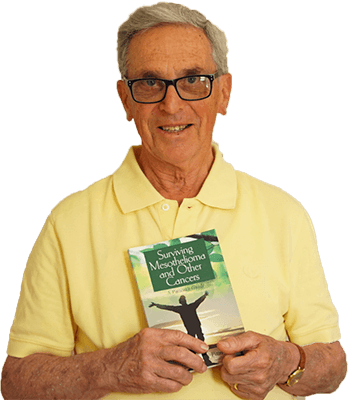 Discover Paul's "Silent Healer" on page 103 of his free book "Surviving Mesothelioma." It played a big part in his Mesothelioma survival. Fill out the form above now to get your free copy. Surviving Mesothelioma® is registered with the United States Patent and Trademark Office by Cancer Monthly, Inc. and the website is owned and managed by Cancer Monthly, Inc. All of the information provided on this website or by an employee or contractor of Cancer Monthly is for informational purposes only. This website is not a substitute for professional medical advice, examination, diagnosis or treatment. This website should not be used for diagnosing or treating a health problem or disease and it is not a substitute for professional care. You should always seek the advice of your physician or other qualified health professional before starting any new treatment or making any changes to an existing treatment. You should not delay in seeking or disregard medical advice based on information on this website or by any employee or contractor of Cancer Monthly.